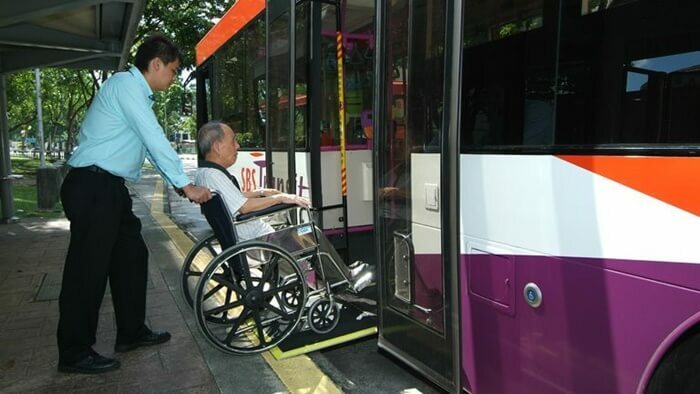 There’s a shortage of bus drivers in Singapore, and the Land Transport Authority (LTA) is ready to take steps forward to perk up the bus driving career. In a recent interview on The Straits Times, LTA is shelling out $50,000 to produce a video to beat the drum for the unconventional career. 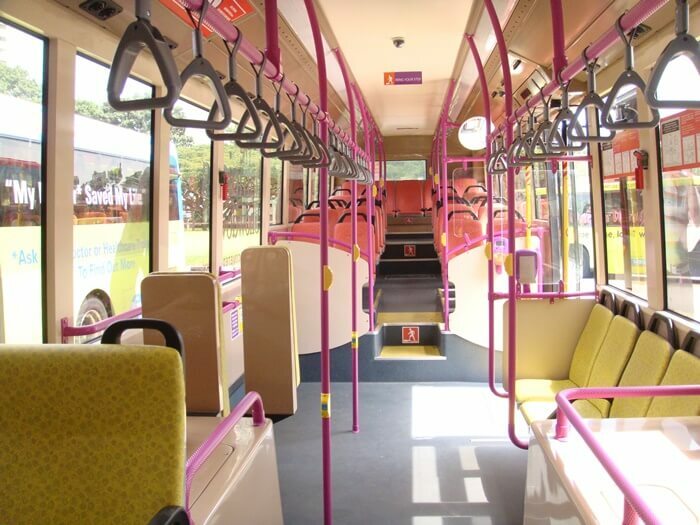 This move is initiated to not only meet the skyrocketing demand of bus drivers, but also to boost the service standard of our local bus driving scene. 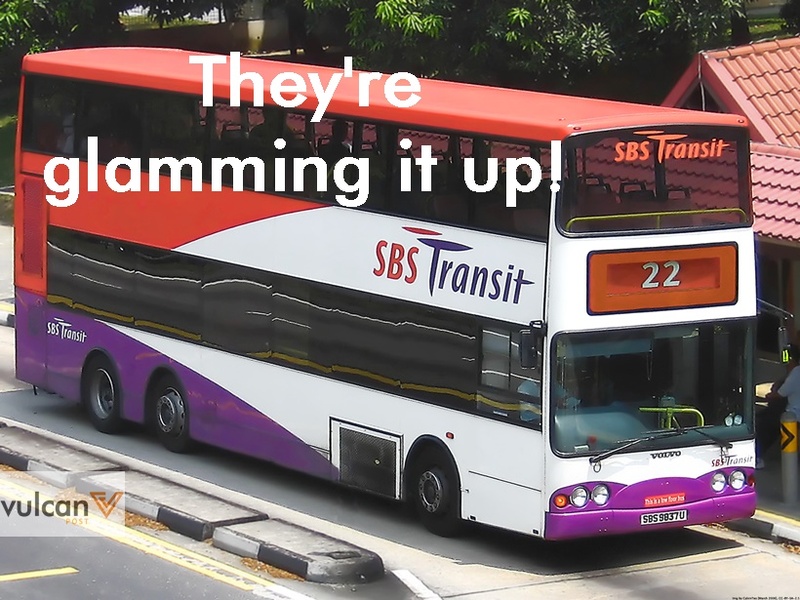 Currently, the organisation is collaborating with creative studio Little Red Ants to produce the video in hopes of raising awareness about the importance of the role of a bus driver. They will also organise career talks and fairs, and internships with the operators to win over potential employees. Yes, the role of a bus driver is not glitzy. And no, it’s certainly not easy getting behind the wheel of a large vehicle. But one should never look down on the bus driver. The role also requires a set of exceptional customer service skills, and the ability to maintain orderliness and ensure the safety of passengers. If there weren’t any bus driver, no country would be able to function well. The duties of a bus driver may not be as cool as those of a power line helicopter pilot, but it’s unquestionably one of the most important jobs in the world.